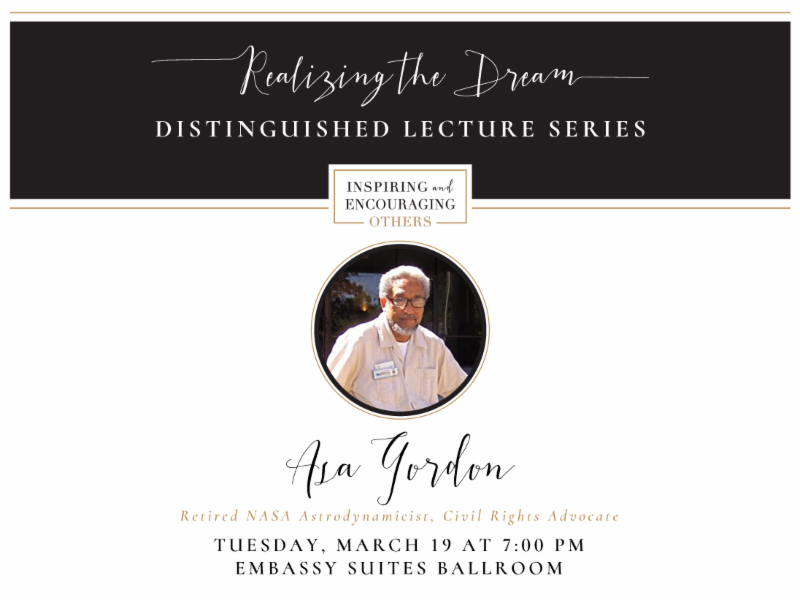 ﻿to engage the rich diversity of identities and experiences at UA. 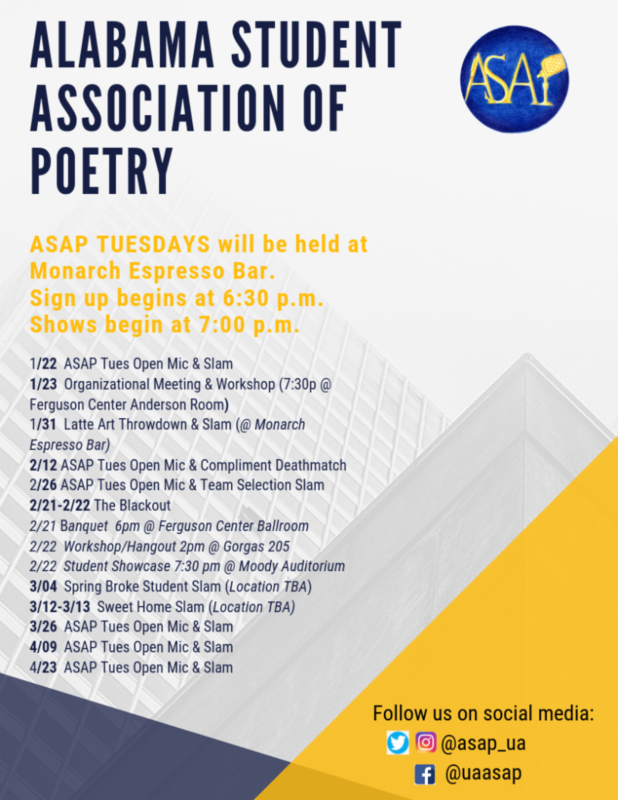 please use the link below to submit your event. the previous Thursday at 12:00 pm. 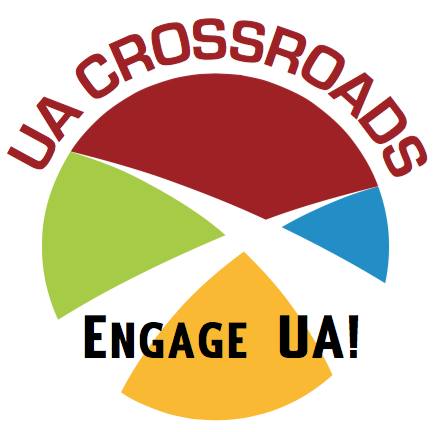 Join UA Crossroads for our monthly breakfast with other faculty, staff, and students to plan inclusive engagement opportunities at UA! breakfast or start a workgroup of your own! 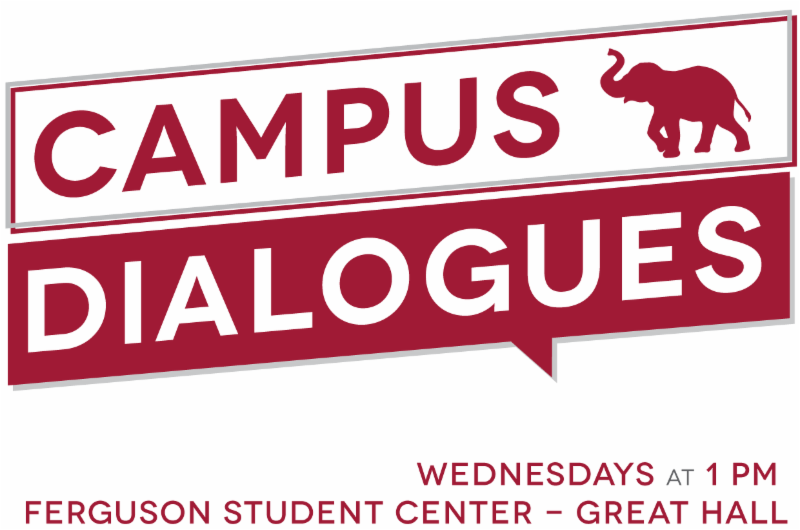 The Campus Dialogues are a weekly opportunity for students, faculty, and staff to engage one another about important issues related to identity, current events, and campus life. 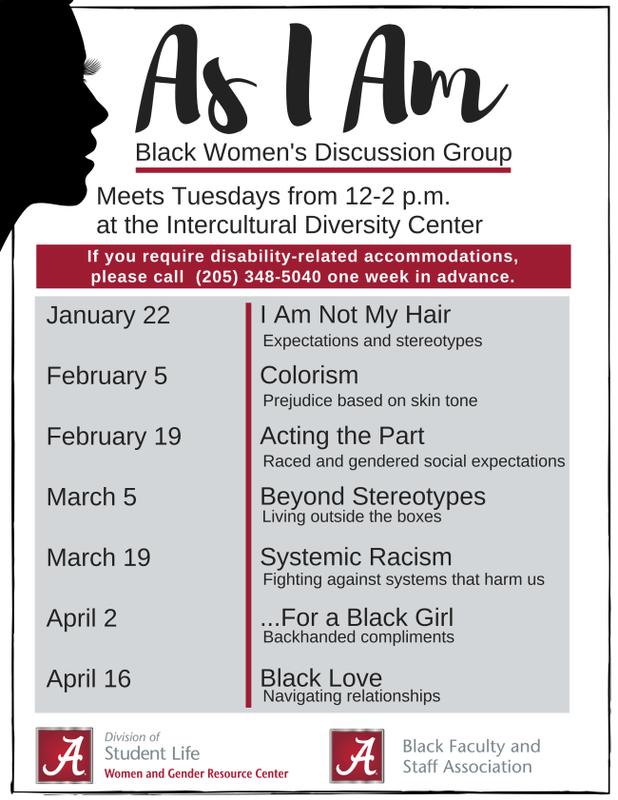 Dialogues take place in the Ferguson Student Center Great Hall on Wednesdays, starting at 1:00 p.m. and concluding by 1:50 p.m.
Come and share your thoughts and listen to the perspectives of others in an inclusive and respectful environment! is pleased to present its Farley Moody Galbraith Endowed Exhibition for 2019, an exhibition of prints by internationally acclaimed artist Julie Mehretu. Mehretu sees her work as an investigation of identity and its links to community, power and place. She combines found imagery with free gesture to place current and historical events in a new, unfamiliar context. 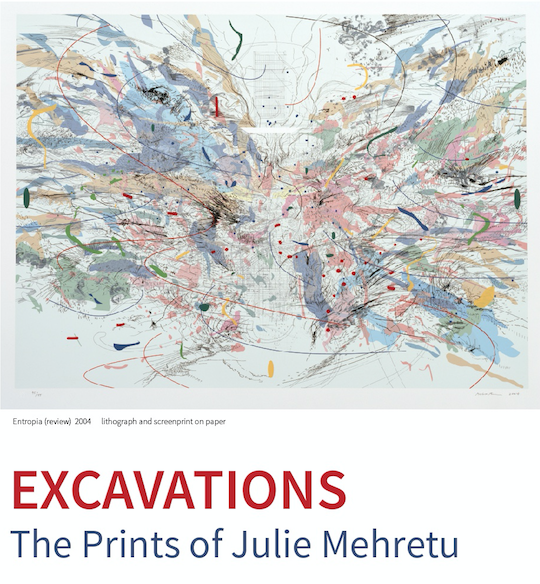 Excavations: The Prints of Julie Mehretu opens January 24 and runs through March 8, 2019. Throughout the academic year (August through May), Capstone International Services and Capstone International Center host a weekly Capstone International Coffee Hour. Come to 121 B.B. Comer Hall each Friday between 11:30 and 1:00 pm and enjoy free coffee, tea, snacks, and conversation with our friends from around the world. 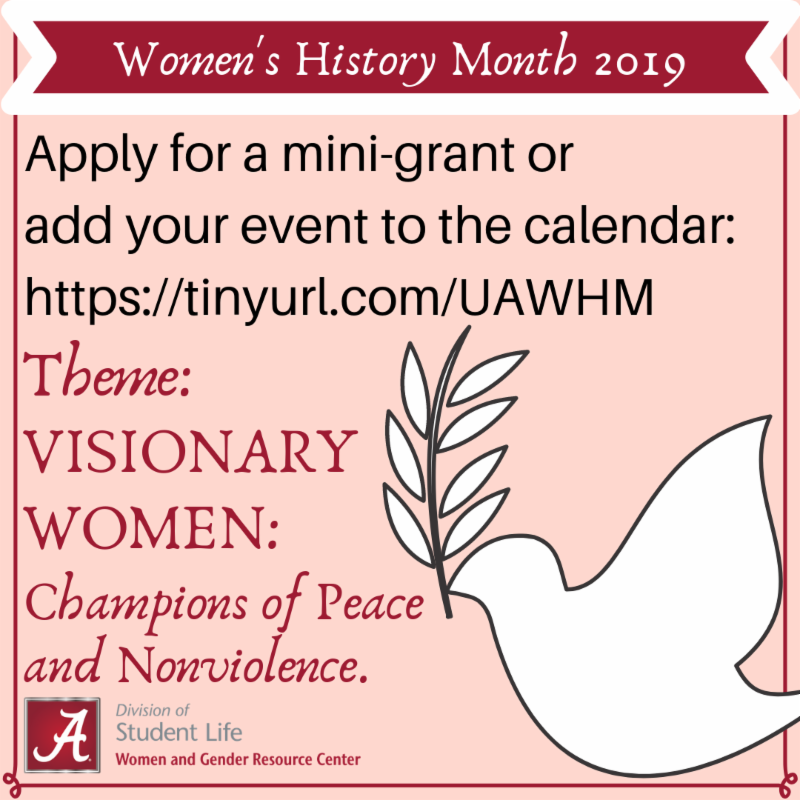 This group is open to the wives or husbands of international students, faculty, and staff, as well as American spouses who are interested in making international friendships. We provide support in adjustment and acculturation while living and learning in the U.S.
To become a member of the International Spouse Group, you can simply join us for any of our meetings, which will be held every Wednesday from 10:00 to 11:30 am throughout the spring semester in International Services in 105 BB Comer Hall. 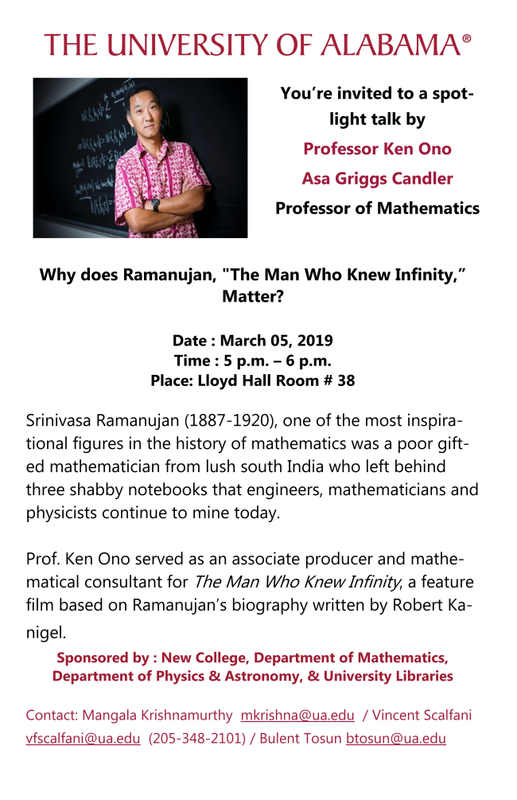 For any questions or general interest, please visit the ISG Page . 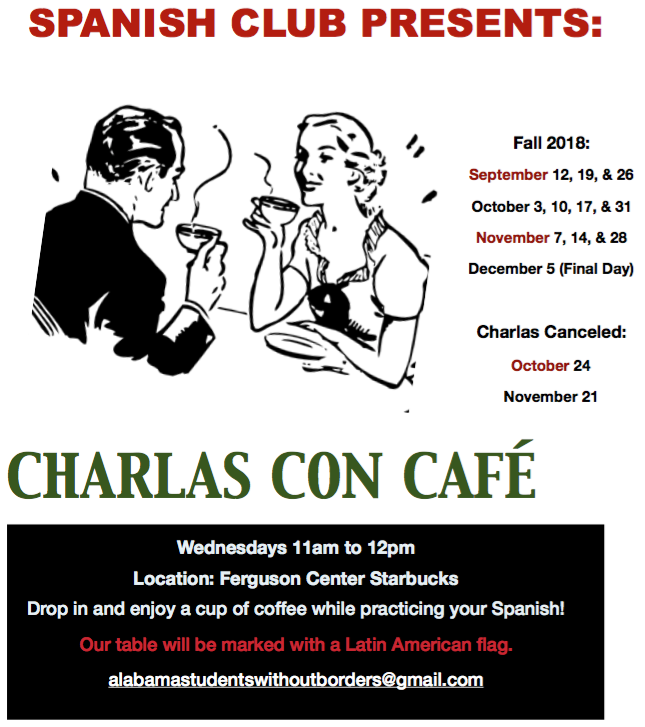 Wednesdays from 11:00 am - 12:00 pm at the Ferguson Student Center Starbucks. 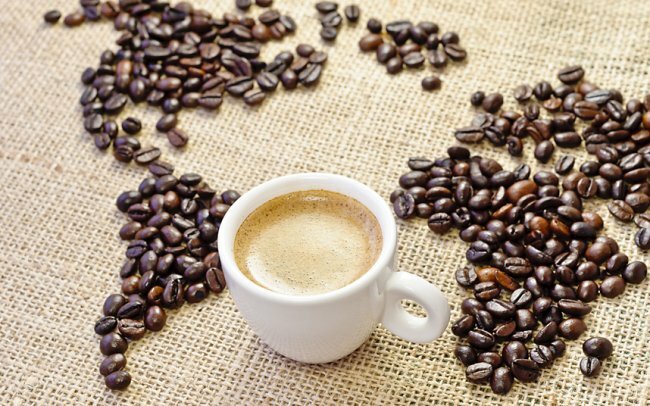 Drop in for an hour, enjoy a cup of coffee, and practice your Spanish. The table will be marked with a Latin American flag. 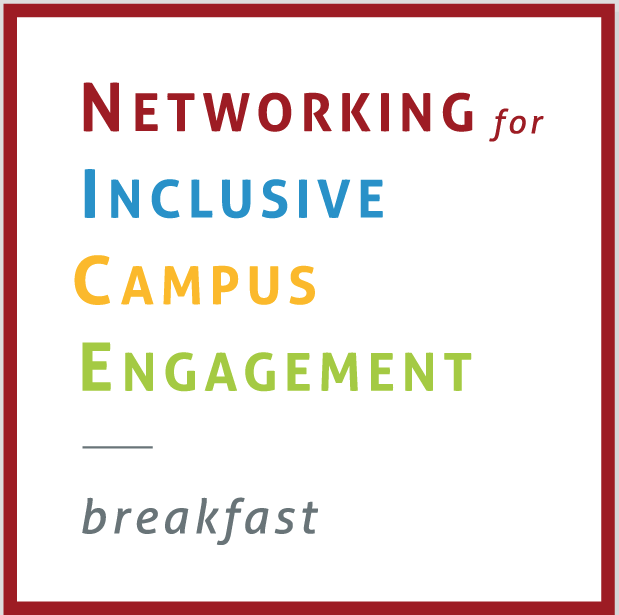 workshops on inclusive engagement practices. dialogues where participants are invited to share their perspectives on challenging social issues in a respectful, inclusive environment. 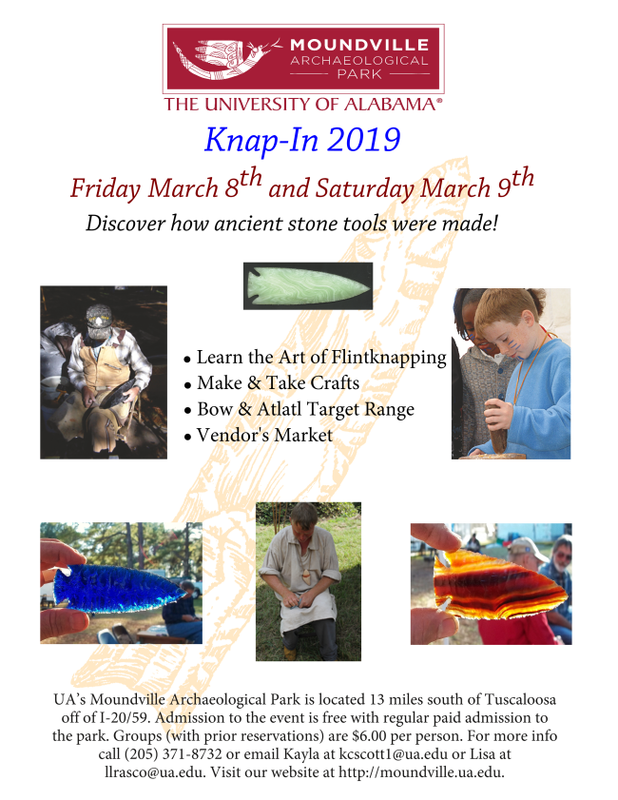 collaborative programming to encourage appreciation of the rich cultural traditions on campus and in the local community.